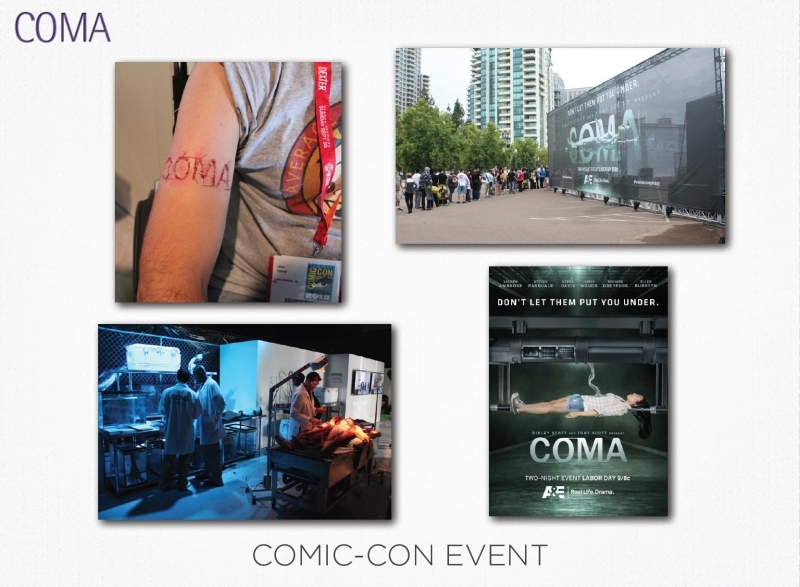 This integrated campaign for the A&E mini-series COMA, based on the thriller novel, included print, OOH and branded destination at Comic-Con. 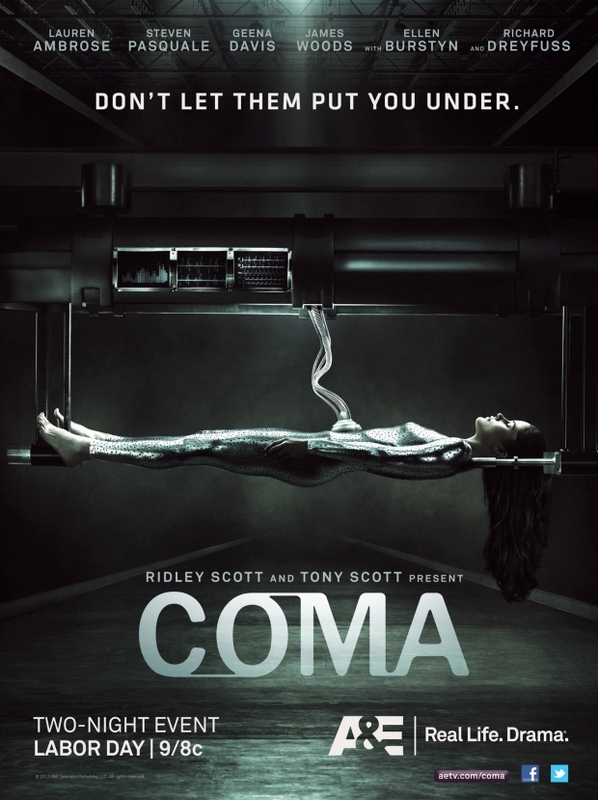 As a part of the teaser campaign, we created the Coma Conspiracy which included graffiti stencils, a phony UGC hacker video and more. 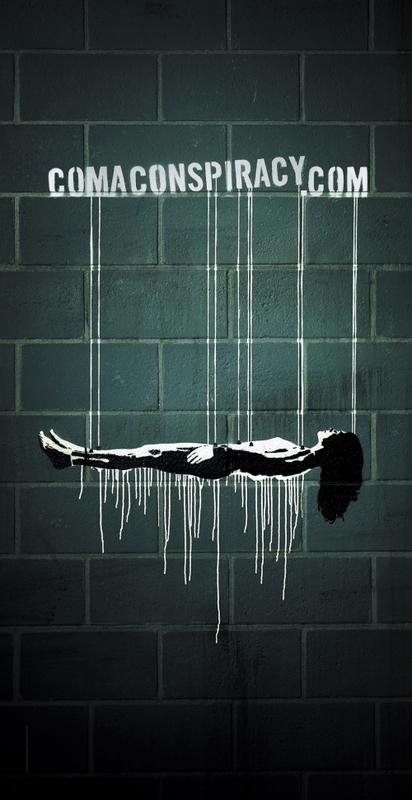 The campaign won three gold, one silver and three bronze Promax BDA awards.